Ipad Air 2s Have Arrived! Our library catalog is now just steps and a keypad touch away! 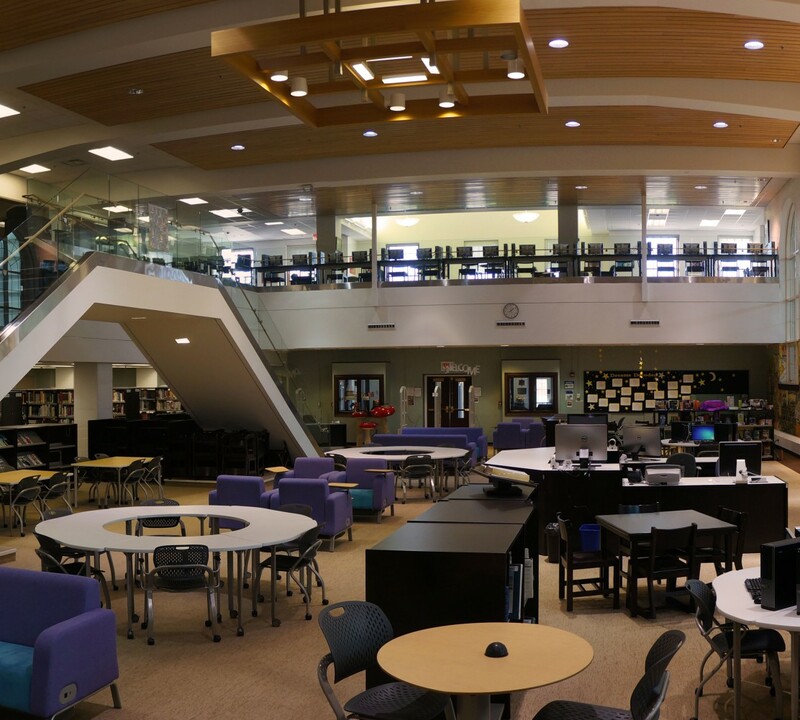 Through a grant from the LFHS Foundation, three new iPad Air 2s were installed throughout the library this summer. You’ll find two of these wall-mounted catalog stations in our fiction section and one in the stacks of our non-fiction section. Now, you’re free to search through our catalog for just the right book for your History project or that new book everyone’s been talking about. We’re always grateful for new technology to help make your life (and your research) much easier!